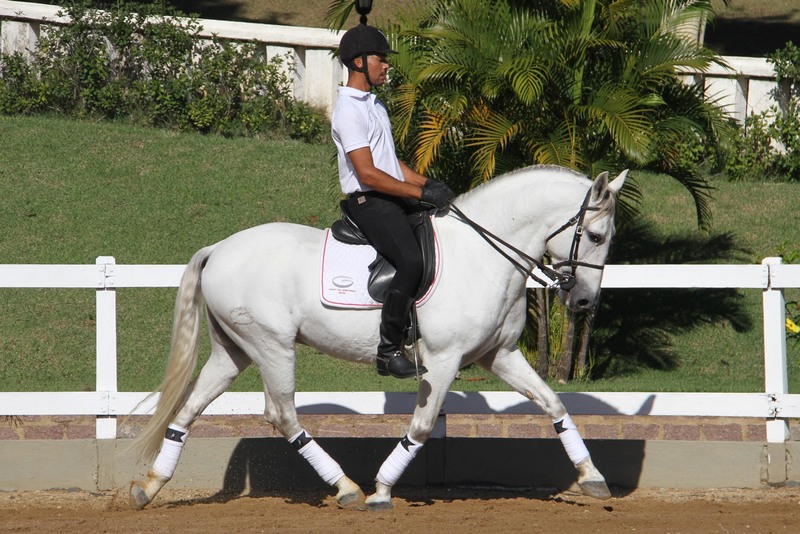 Incredible product of Haras das Mangueiras, Venturoso das Mangueiras inherited all qualities of his father, Luar das Videiras (Grand Champion of Morphology and Dressage), among them we stress his docility, courage, seriousness, flexibility and versatility. 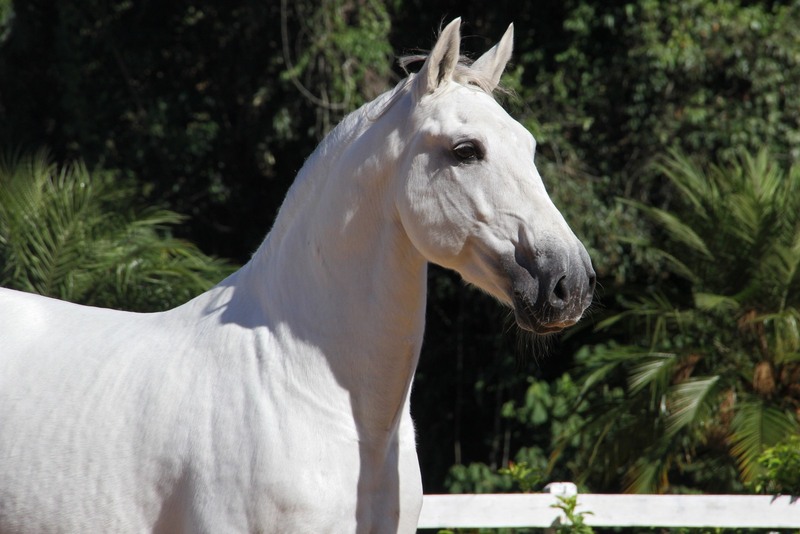 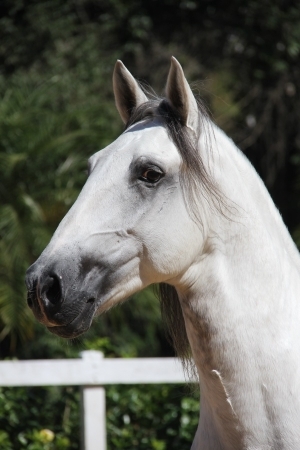 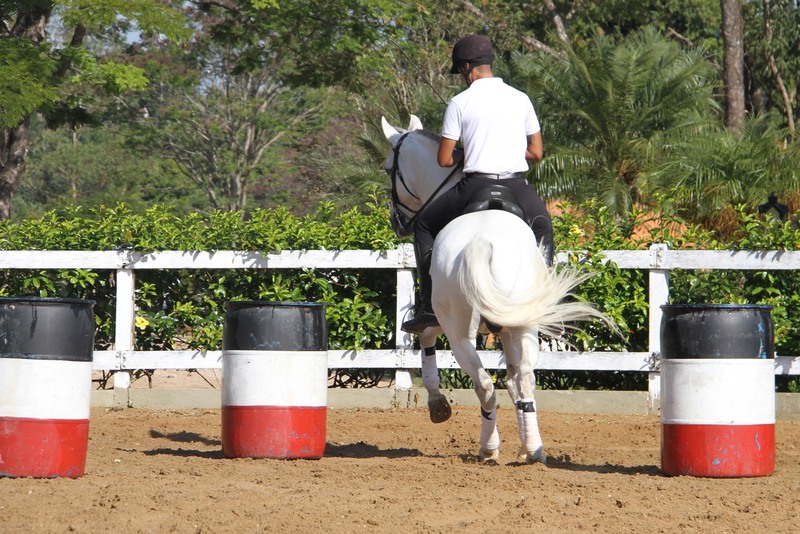 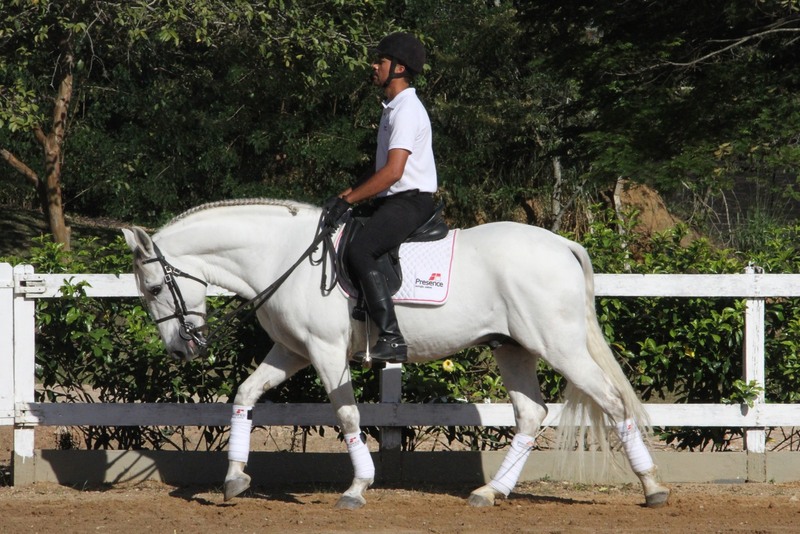 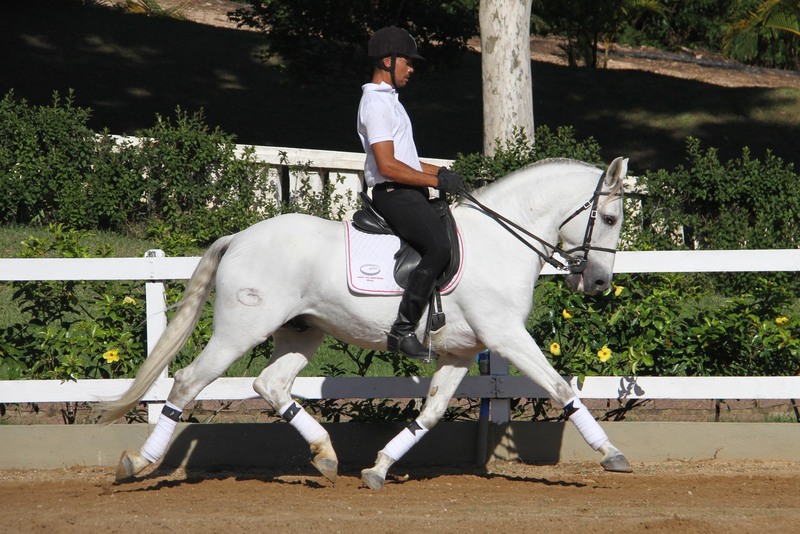 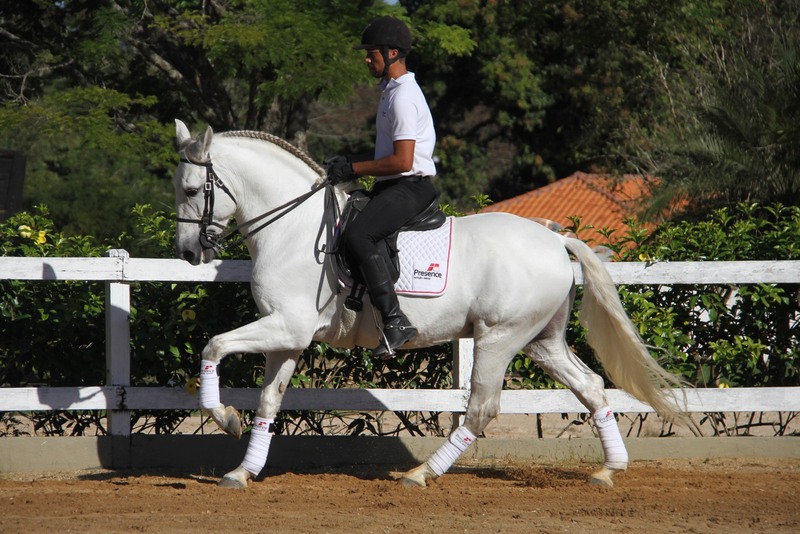 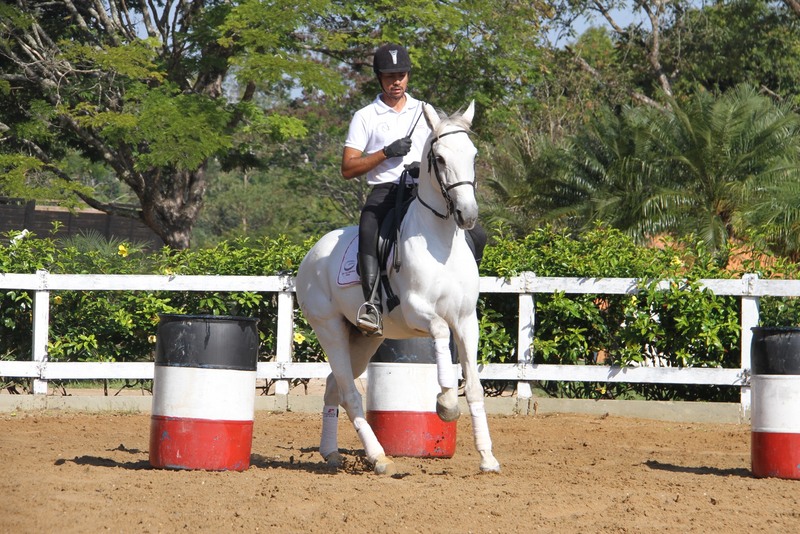 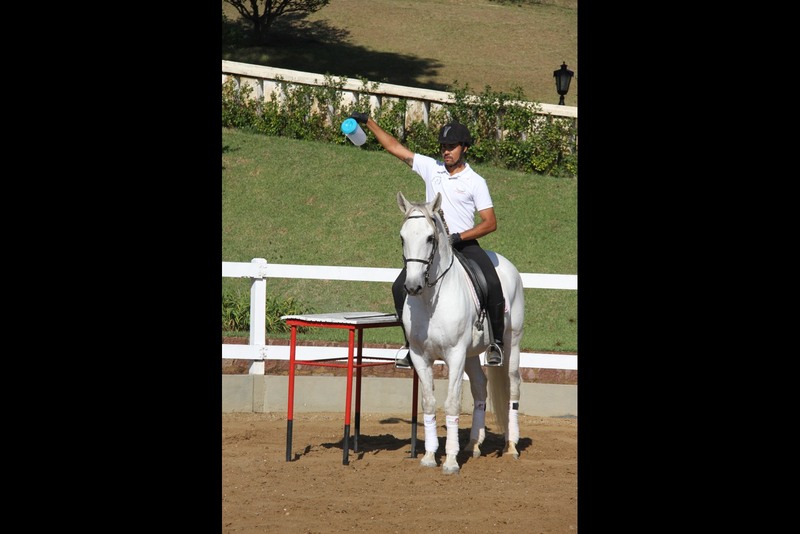 Venturoso das Mangueiras is three times Grand Champion in Working Equitation, having also a very successful record in Dressage. 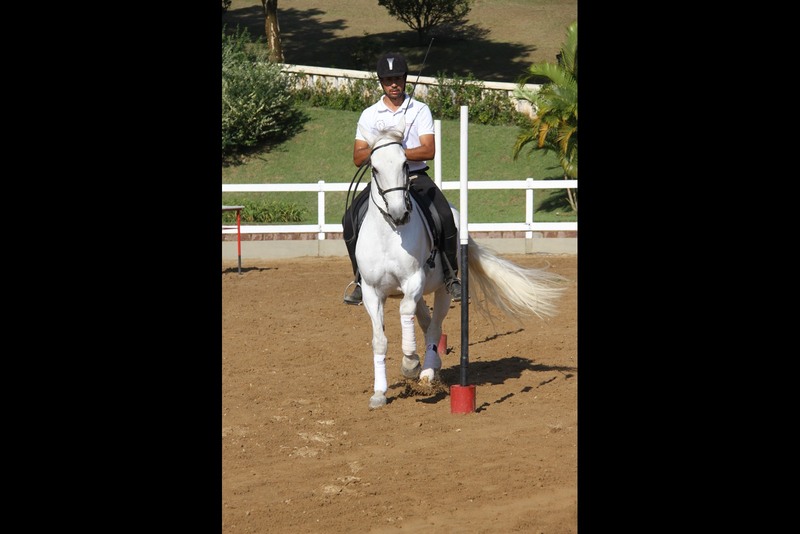 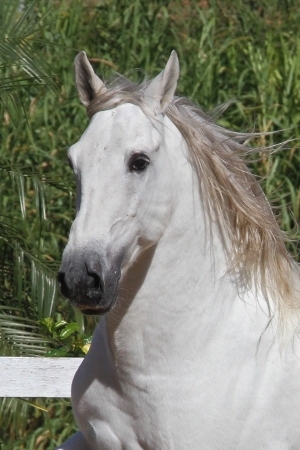 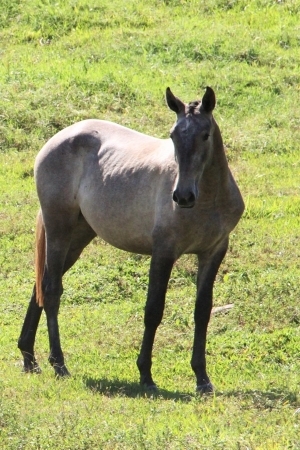 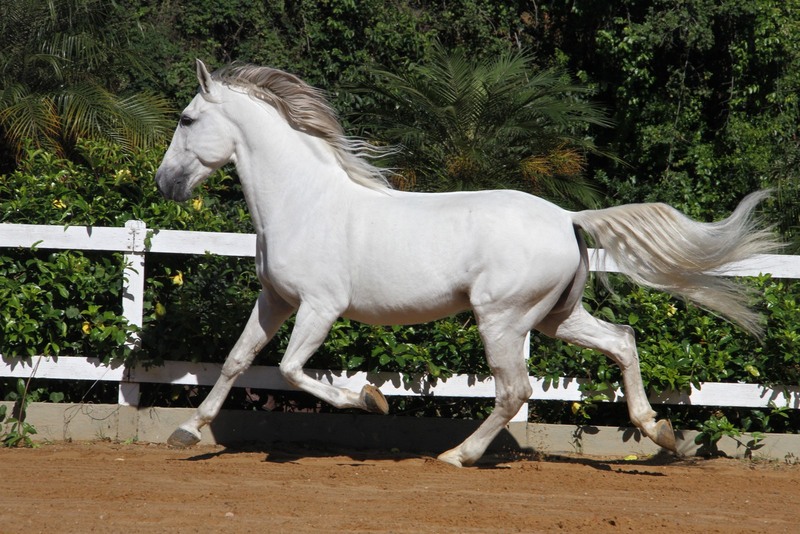 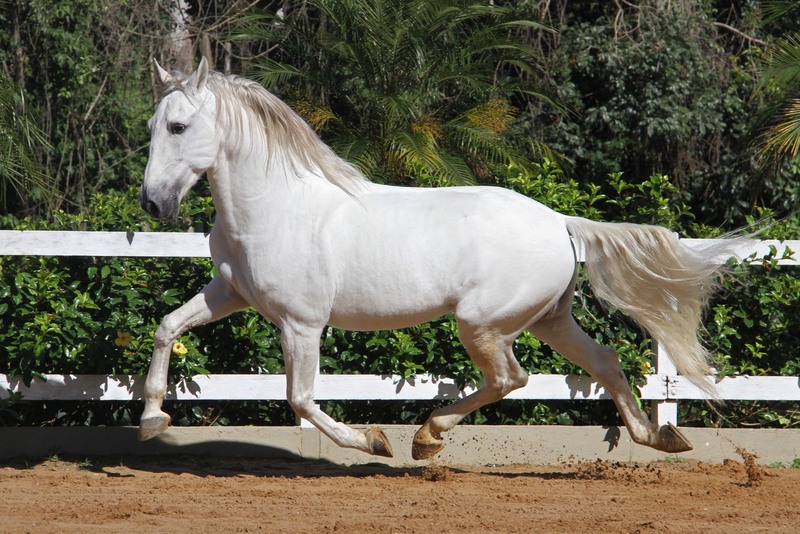 A great horse for competition and pleasure riding.